(H2O2) Hydrogen Peroxide is naturally produced by the human body for healing and plays a pivotal role in numerous cellular functions. 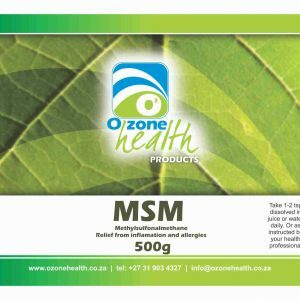 (H2O2) is often called an intimate relative of ozone (O3). Besides being identified in the form of a potent oxygenator as well as oxidizer, a particular attribute of H2O2 it is aptitude to willingly disintegrate into its basic elements – water (H2O) and oxygen (O2). 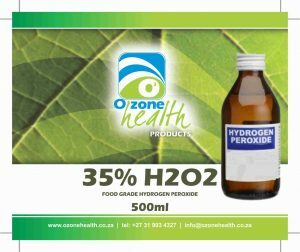 Similar to ozone, hydrogen peroxide also easily reacts with different materials and possesses the ability to eliminate bacteria, viruses, fungi, parasites as well as specific tumour cells. Hydrogen peroxide is naturally present in the biosphere of the earth – vestiges of this amalgam are often discovered in rain as well as snow. In addition, hydrogen peroxide has also been come across in several healing springs located in different regions of the world, counting Lourdes in France, Fatima in Portugal and at the Quebec-based shrine of St. Anne. 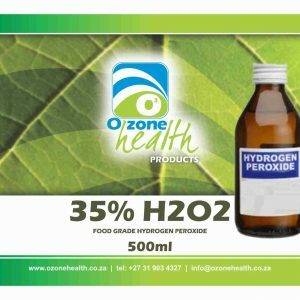 Hydrogen peroxide forms a vital constituent of plant life and minute quantities of this compound are also present in several fruits and vegetables. Besides plants, H2O2 is present in the animal kingdom too and is also concerned with several natural processes of our body. In the form of an oxygenator, hydrogen peroxide has the ability to supply the blood as well as other important systems in different parts of the body with minute amounts of oxygen. In fact, H2O2 does not deliver oxygen to the body just by generating reasonable amounts of oxygen but it possesses an amazing ability to invigorate the oxidative enzymes that contain the aptitude to alter the chemical element/ constituent of different substances, such as bacteria and viruses, while it itself remains unaffected. Instead of supplying additional oxygen to the cells, the existence of hydrogen peroxide itself improves the cells’ natural oxidative processes. This, in turn, augments the ability of the body to utilize the available oxygen. Hydrogen peroxide (H2O2) is vital for our body, especially for the proper functioning of our immune system. In fact, white blood cells (called granulocytes), make hydrogen peroxide (H2O2) in the form of a first line of protection from bacteria, viruses, fungi and other parasites. In addition, our body also requires hydrogen peroxide for the metabolism of ingested carbohydrates, proteins, fats, minerals and vitamins. 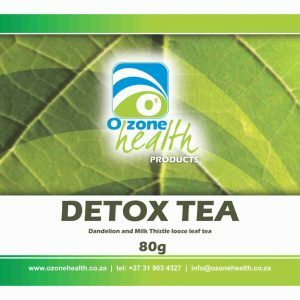 In effect, H2O2 is an offshoot of cell metabolism, which is dynamically broken down peroxidase, a regulator of the hormones as well as an indispensable part of the progesterone, estrogen and thyroxin produced by our body. 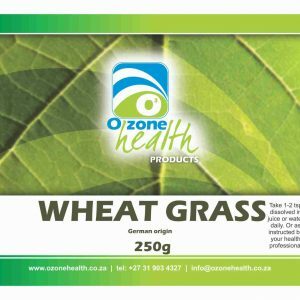 If all these do not seem to be sufficient enough attributes, H2O2 is also concerned with controlling blood sugar levels and also generating energy in the cells of our body. Hydrogen Peroxide – 35% Food Grade – Dual Pack Saving!